TV personality Joe Brown is currently behind bars. 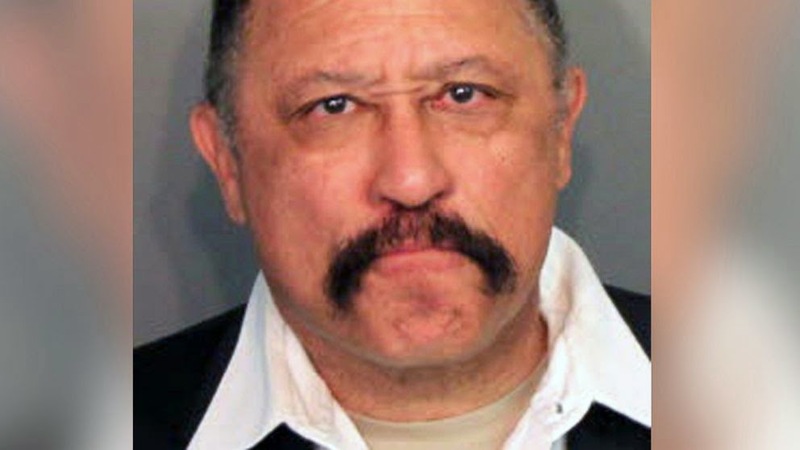 The former host of "Judge Joe Brown," 66, is in jail in Memphis after being held in contempt in Shelby County Juvenile Court, ABC News has confirmed with the jail. "Right now, he's being processed at our facility," said Chip Washington, a spokesman for the Shelby County Sheriff's Office. "That's about it for right now." Washington added that Brown's sentence was five days in jail. According to the Commercial Appeal, Brown, 66, allegedly yelled at Juvenile Court Magistrate Harold "Hal" Horne during a child support hearing. "He all but had that courtroom in a riot,'' Juvenile Court Chief Magistrate Dan Michael told the newspaper. It wasn't immediately clear what business, if any, Brown had in the courtroom. Horne had Brown arrested. He continued to protest, so Horne added four additional counts, making Brown's sentence five days in jail. Brown is a former Shelby County, Tenn., Criminal Court judge. His reality TV show aired from 1998 to 2013.